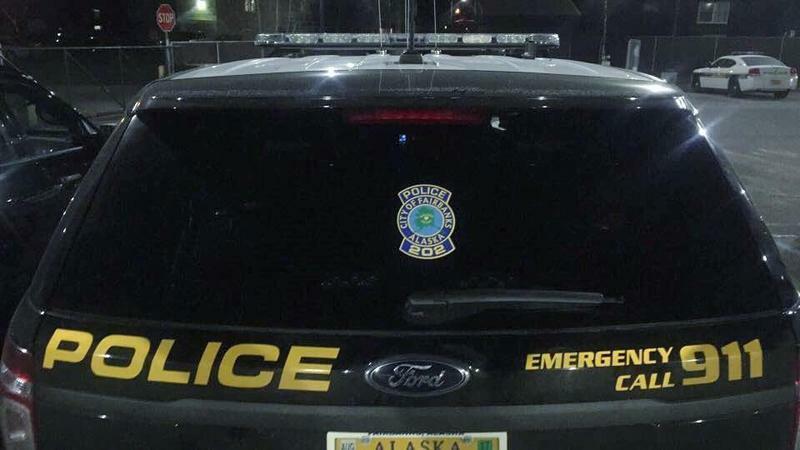 The Fairbanks Police department remains understaffed, despite a recently approved hiring bonus. Police Chief Eric Jewkes told City Council members this week the substandard pay is driving high turnover and making recruiting difficult. And while a new labor contract is being contested in court, Jewkes says the short-staffed department must deal with a spike in violent crime.